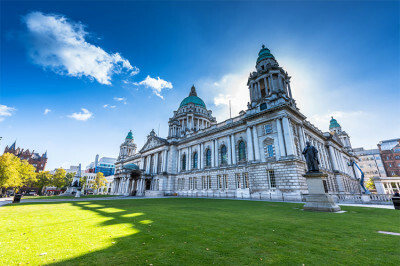 From cool, artistic Derry to vibrant Belfast, Northern Ireland offers a diversity of experiences. You’ll find picture-perfect landscapes and stunning natural wonders, including the famous Giant’s Causeway, among iconic museums such as the legendary Titanic Belfast. 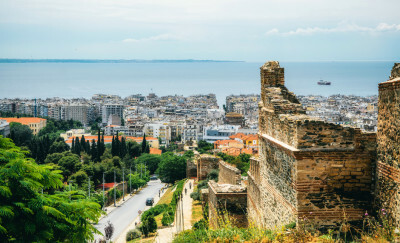 Steeped in history, filled with meze bars, museums and monuments, Northern Greece is the ideal destination to catch some late summer sun.